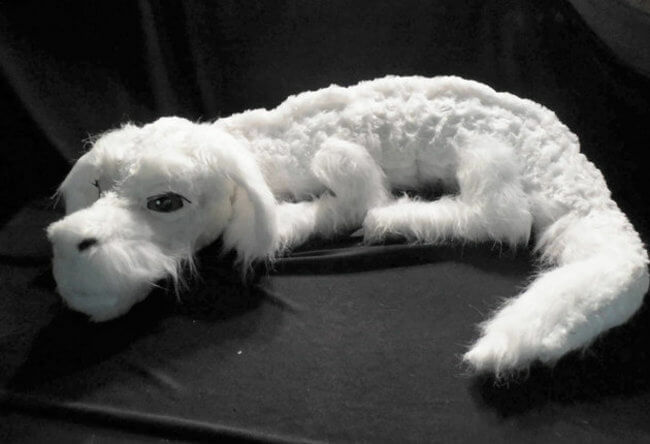 Here’s a blast to the past: Falkor, from “The Neverending Story” has made a reappearance. 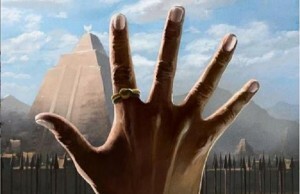 Some of you may remember the dog-like dragon being rode on magically – if not a little spookily. The Etsy shop GameGuardians has created the magical “luck” dragon, that is available to every nostalgic 80s/90s kid. Unfortunately you cannot actually fly on the dragon, but you can look at it, wrap it around your shoulders, and pet behind its ears. 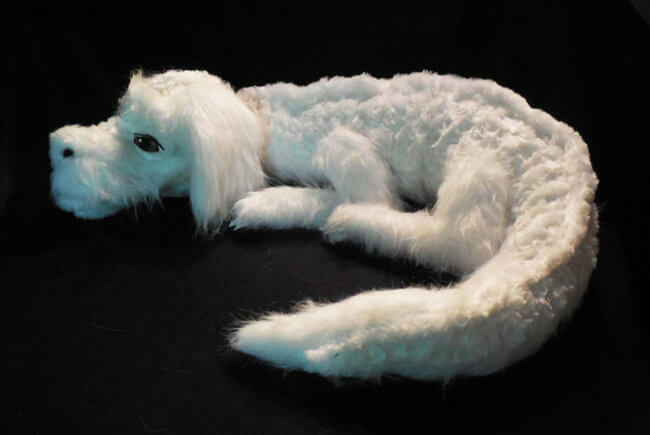 Falkor is about 4 feet long, has 3 different types and textures of fur, and has hand-painted eyes. 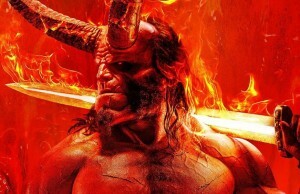 Instead of continuing to extend her waitlist, Hosler is doing a huge deal for the craftier of folks. 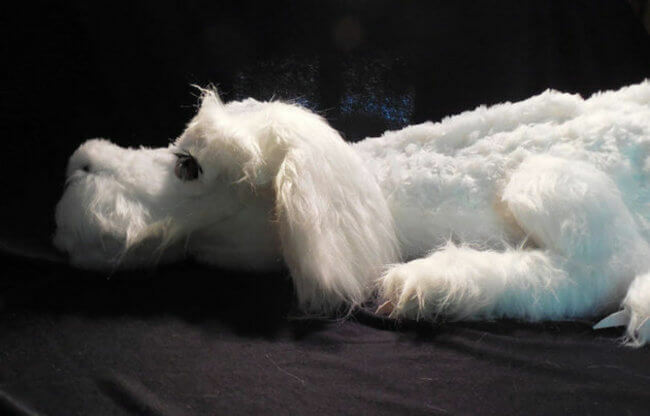 Hosler has decided to put the pattern of the Falkor doll on her page, for the bargain price of $14.